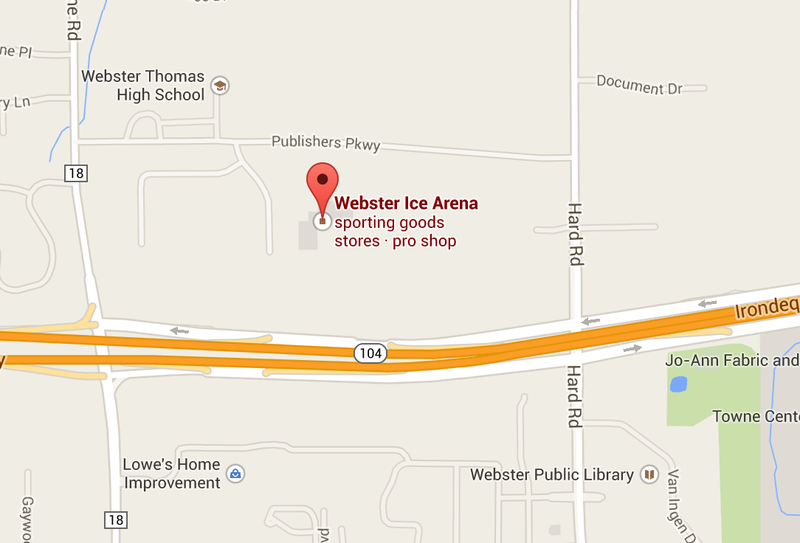 The Webster Ice Rink, parking lots are on your left up the driveway. From Skate Sharpening to Skate and Equipment Repairs. Snack Bar, Neutral Zone Caffe. with a large selection of food and snacks.